Round 8 Score card: Pacquiao leads in power punches | PinOy SPY! Marco Barrera not agressive enough. What can I say???? Pacman become the man of the evening as he nailed down Barera by points….no doubt Paquiao landed lots of heavy punches than Barera… though Barera did all his might also on this fight but Pacquiao remains the winner…. 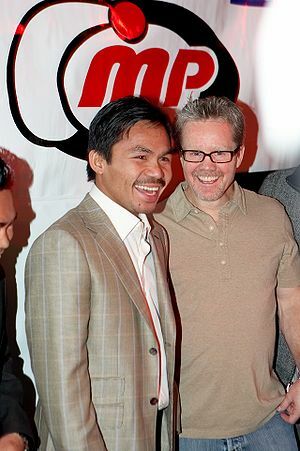 Good luck Manny on your next fight..!!!! Maybe, Marquez will be the next to fight you…people are waiting on that to happen since your fight with him turn to a draw….